If you liked this show, you should follow Pot StockRadio Rules. 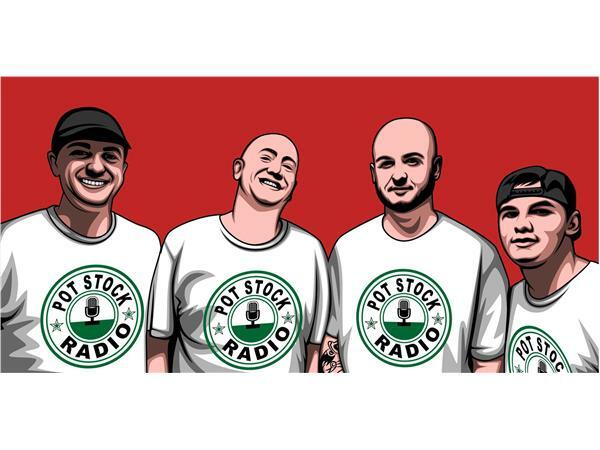 This week on #PotStockRadio Eric Butz @PotStockEric and his co-hosts Nick, KD and Sweeney will interview 2 Pot Stock C Level Experts. 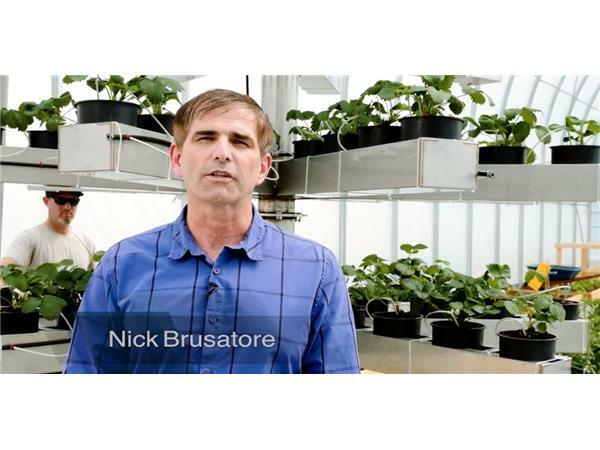 Coming up first is former guest and agricultural wizard Nick Brusatore of Affinor Growers $RSSFF. 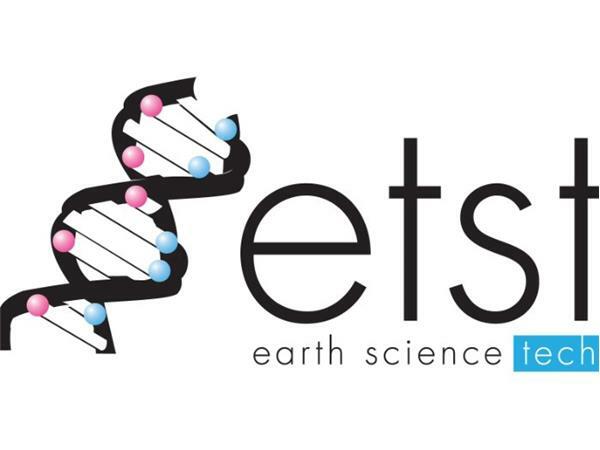 Next is Nick Trabraue COO of Earth Science Tech $ETST We'll talk to Nick about the direction of the company and their push forward into high grade CBD products. 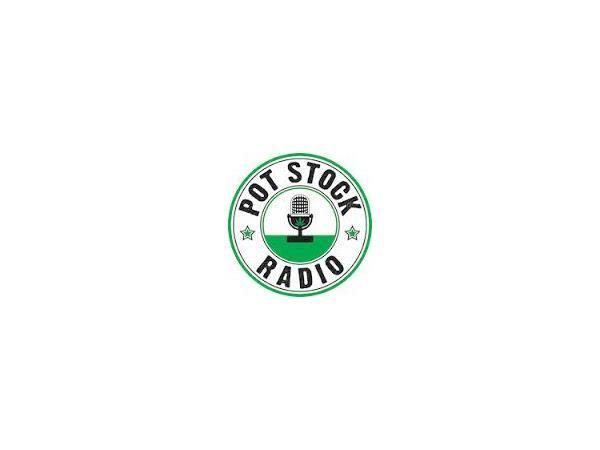 As always any questions or feedback about the show can be directed to eric@potstockradio.com PotStockRadio does not condone or promote the use of any illegal substance. Also, PotStockRadio is for educational and informational purposes only and is not intended to give financial advice!